According to researchers, certains signs of aggressive behavior in small children, such as pulling hair, kicking, and biting, are actually quite common for toddlers and there are certain ways parents can go about handling those situations in order to address them with empathy rather than punishment. Researchers from a study last year analyzed more than 470 children from the ages of 6 to 24 months and asked parents to report on a series of behaviors that children demonstrated and the frequency with which they did so. 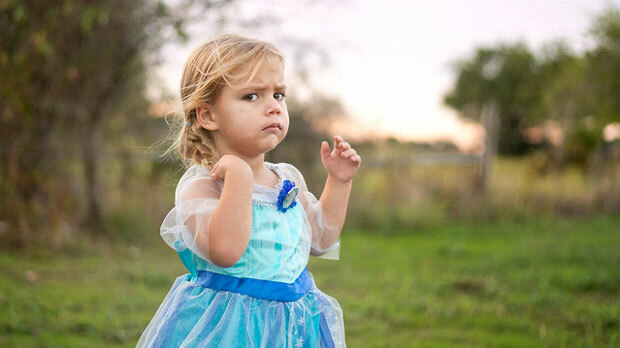 Ultimately, the study found that most children were already demonstrating these aggressive behaviors well before reaching 24 months of age (the terrible twos), and those behaviors became more frequent with age. Researchers have noted that this type of behavior in children is often met with punishment or results in blaming parents for poor parenting skills, it would ultimately prove to be more effective to treat children with empathy, the way one would with a depressed child, rather than to resort to aggression in return. Additionally, researchers suggest that parents should consider elevating the issue to seek counseling, but also checking the child’s physical health, as certain illnesses could lead to irritability and aggression.